After some analysis and decision-making, we're revising our entire pricing structure for PDF/digital products. Previously we price products at 50% of the baseline print edition (usually black and white interior). We're revising those and dropping the prices of products according to a new formula, and this is granting PERMANENT price drops on digital publications today and going forward. Why this drastic shift in pricing? Because we want more people to get access to our products, perhaps even upgrading to the physical versions over time. Remember that if you buy a digital version, you get a discount of what you paid for it against the print price if you do want a physical version of a product! We want to generate some revenue to allow us to bring some really cool projects to life, and we think that getting more people to buy our stuff is the way to do it. These discounted prices apply through all digital storefronts we publish on including OneBookShelf, Lulu, Amazon, and our own website. Physical book prices will remain at their normal MSRP. We hope you take advantage of this exciting change in the way we're publishing, please feel free to share this good news with your friends, your gaming buddies, or even your pet! 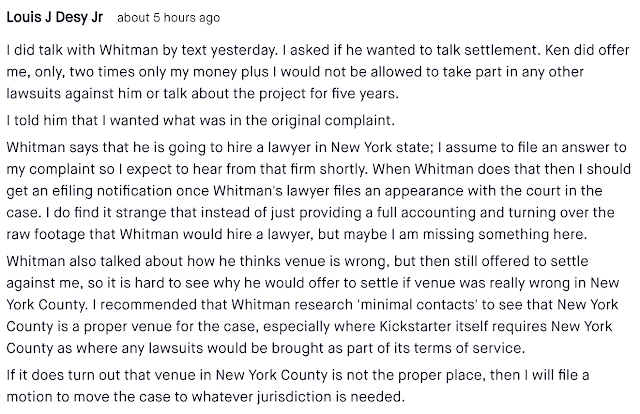 The above can be found in the comments section of the KotDT: LAS Kickstarter. #ConManKen wants to make a deal with the individual that had him served. The Tavern is always happy to share guest posts from members of the community. 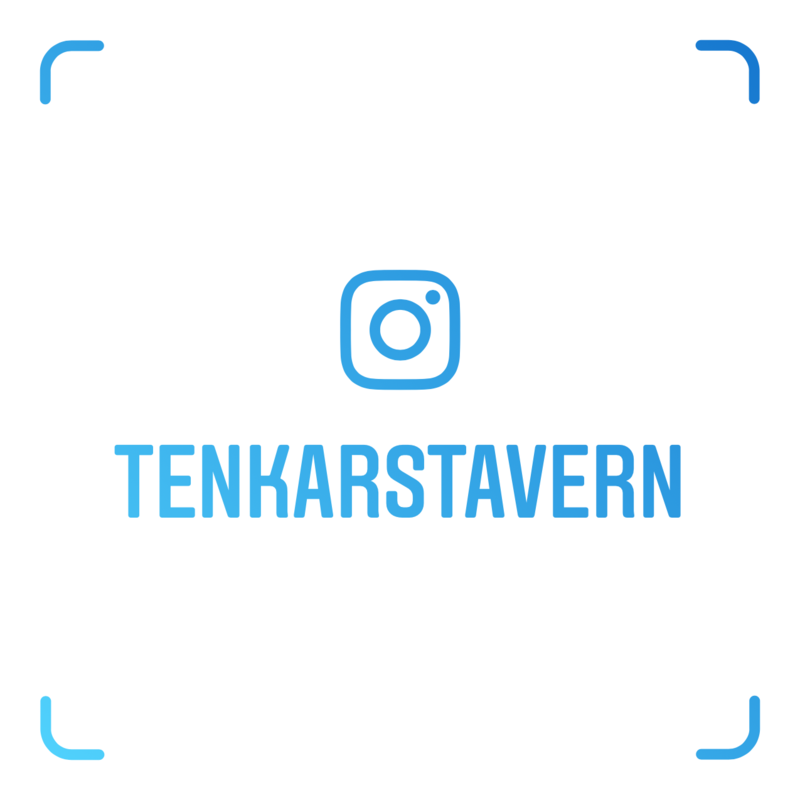 Just use the Blogger Contact Form on the right side of this page or email us at tenkarsDOTtavern at that Gmail thing with "Guest Post" in the subject line to make your pitch. Now on to our guest review by Doug Kilmer. 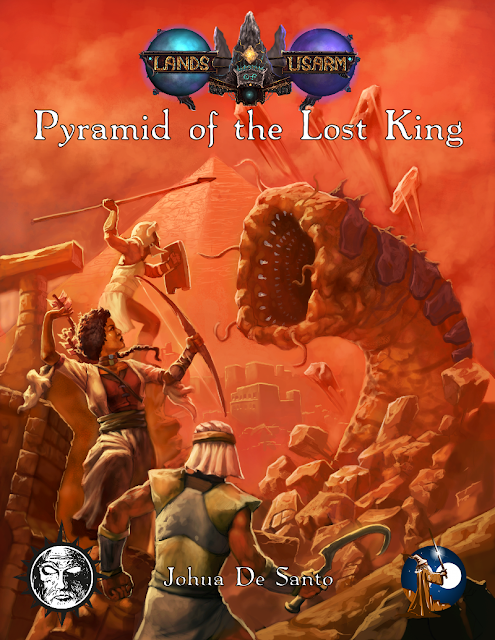 Pyramid of the Lost King is a mini-sandbox (literally in this case!) that includes a collection of short adventures written for the Swords & Wizardry rule set, but like most OSR products it is compatible with many of the early rules versions and later clones. The product is the result of a successful Kickstarter project in 2015. 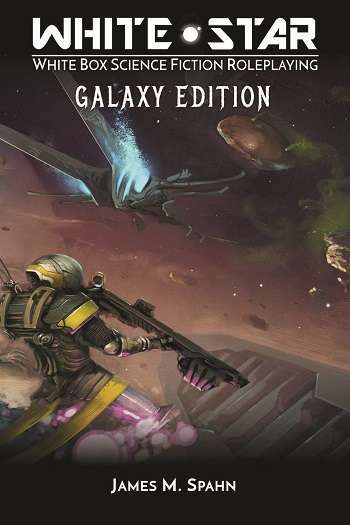 The electronic product is 107 pages long, including the cover, 8 pages of interior cover, introduction, table of contents, backers list, and OGL license info. The remainder is adventure and setting information. 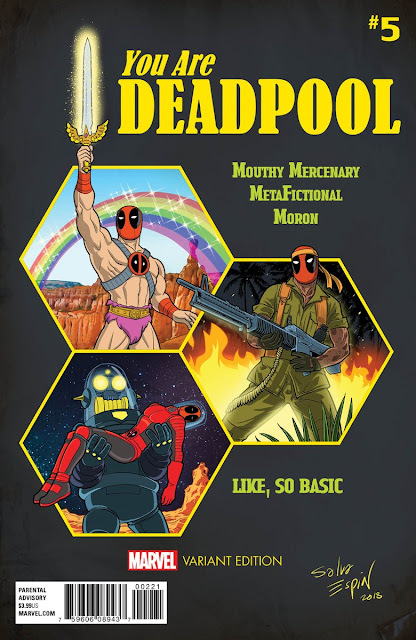 The adventures in this product are set in the Lands of Usarm, a world that has undergone a long ago upheaval and is replete with ancient technology (magic?). Refer to the publisher’s blog (http://geniuslocigames.blogspot.com/) for more information on the Lands of Usarm and material available on this setting (more information on the setting’s history would be helpful, but is not required, to use this product. Especially if the GM drops this into his own world). 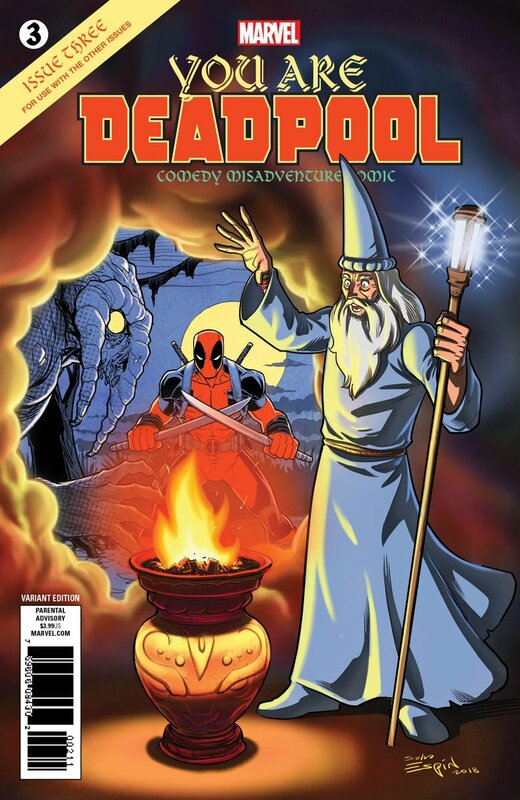 The core of this product is five adventures, three of which are dungeons, culminating with the title piece namesake. 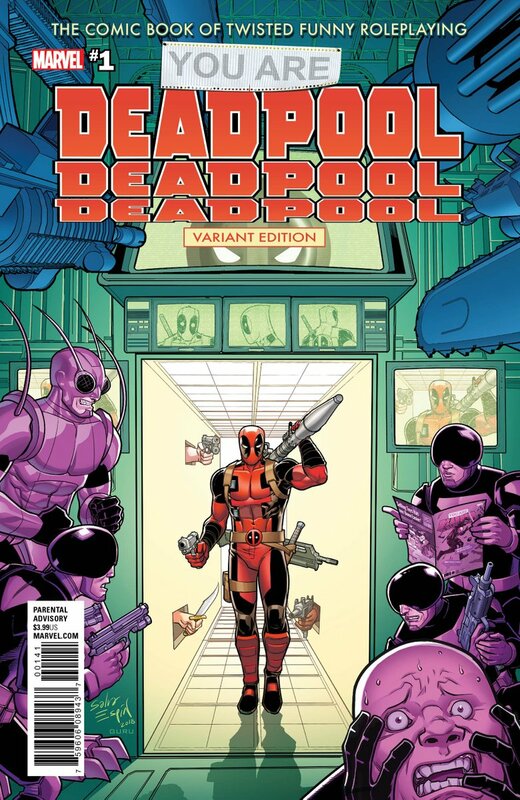 The adventures are designed for S&W 1st through 5th levels. There is a nice breadth of dungeon, wilderness, and city encounters in the document as a whole. Not only does the game provide the adventures, there is a lot of information on the sandbox setting. 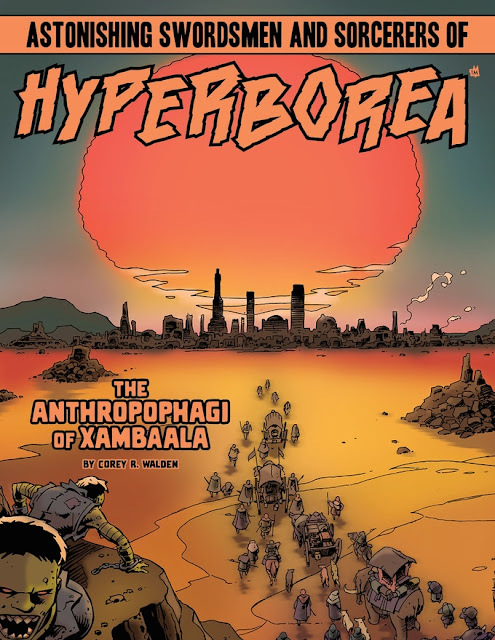 It includes information on the great Saragubi Desert and the significant places within: the City of Basq (a merchant-controlled trading city), the Sangab Rift, the Narrows, and numerous other locations. The setting as a whole can be easily dropped into most any campaign world. Like a good sandbox, the locales in the desert can be explored as the players choose. There is enough content to be the basis of play in this area for a significant amount of play time. It would require the GM to invest in creating encounters and finding creatures appropriate to this ecosystem, but there is a strong setting framework already in place. 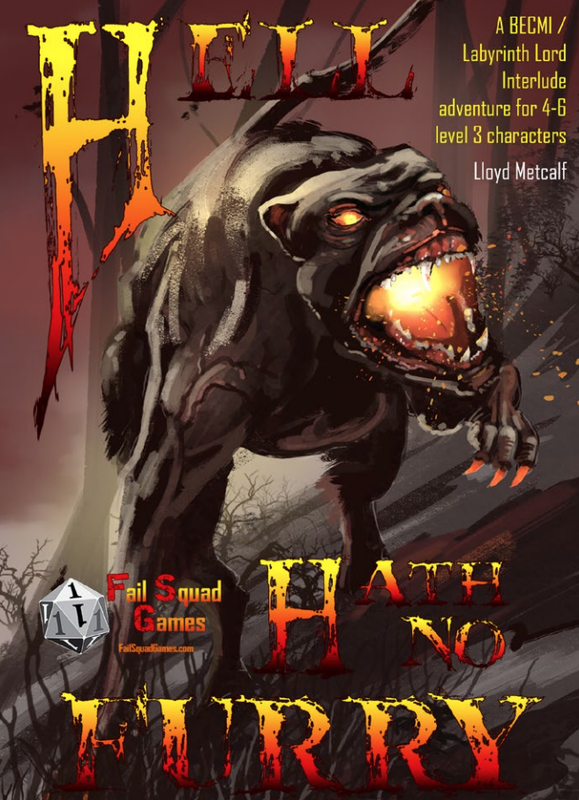 The adventures are well written and are a good length for 1-2 game sessions each, depending upon how long your gaming group plays at one time. Creature stats for encounters are presented in-line with each encounter (not in an attachment at the end). This makes for easier use, but some detail on how to play certain monsters or encounters would help for less experienced GMs. I won’t go into details of the adventures here to avoid spoilers, but have to give a shout out for several of the encounters to wet your whistles: Ratmen, Rusted Sentinels, and a Great Worm. Now, that is a nice spread that warms any dungeon crawler’s heart. The encounter maps are also well done, in that they are actually useful as drawn. They are hand drawn black & white, clean lines with just the right amount of information – not cluttered or confusing. For those that use gaming mats or paper, the dungeons are easily recreated to scale for miniatures use. The rooms are keyed to the written content as well. I like that each location has a unique title, but also appreciate they did not put this on the maps. The hand-drawn style is an aesthetic I am particularly fond of. I would play the adventures in order as they appear in the book (which may not work with a sandbox approach), as they play well in that order and become more challenging (and interesting) in that order. The author also went to great lengths to provide random encounter tables. These encounters are great for getting groups from location to location in play time. Each table comes with brief explanations of each encounter and quick stats – just enough info to put into play immediately if rolled but not so much that it bogs down play while the GM is reading. The end of the document contains the obligatory new magic items specific to the setting. Nothing earth shaking here, but they are good window dressing. There is also one new spell. As mentioned above, creatures are presented within the adventures themselves rather than consolidated at the end in a separate appendix. There really is not much about this product that isn’t useful or well done. As typical, we would all probably like more detail. That is the hallmark of a good setting. More guidance on how to tie the five adventures together to create a mini-campaign arc would be welcome. I would also have liked to have seen more new and original monsters for this locale, or at least a general listing of where standard monsters appear and how they can be used. Many of those in the adventures seemed like standard rules creatures with new names. Maybe just giving them some setting relevant powers would help. There is one mini-adventure, Relics of the Lost Age, where not having more information on the history of Usarm is a bit disconcerting. The adventure involves the ancient technology, and again while not necessary, more context would be appreciated. From a production standpoint and appearance, the artwork is a bit on-again, off again. The juxtaposition of some of the finer pieces (including a very fine cover) against the weaker work is a bit off-putting. For example, a nice black line depiction of a priestess in Temple of the Fallen God which has a nice pulp vibe is followed on the next page by an elven female adventurer or caravan survivor that is almost anime in proportion. It is understandable and common among smaller publishers to have to use a variety of stock art to adequately fill a product, but more careful consideration of pieces used and trying to be consistent would have helped. Overall, though, the art is fairly good and it does not take away from the quality of the content. Not sure this is really a negative, but to be used to the maximum, this sandbox like others will require some input and effort from the GM. Especially once you are past the five written adventures. 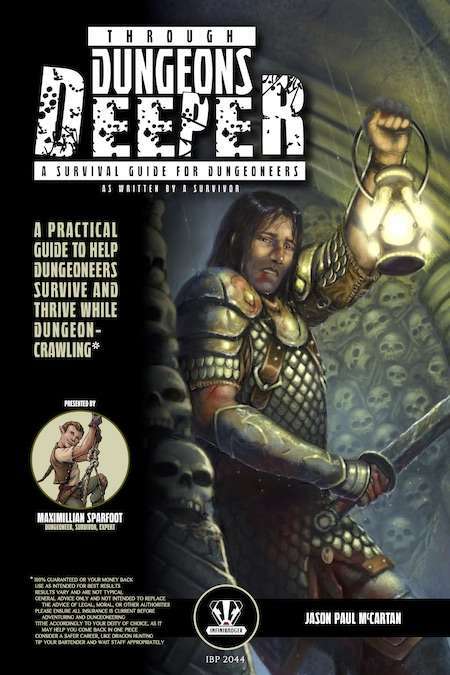 It also requires good planning on how to tie the adventure locales and other random encounters together in a coherent fashion for more discerning gaming groups. There is a lot of good in this product as described in the preceding so I won’t rehash that. The setting, the adventures, and the quality of the writing are all notable. 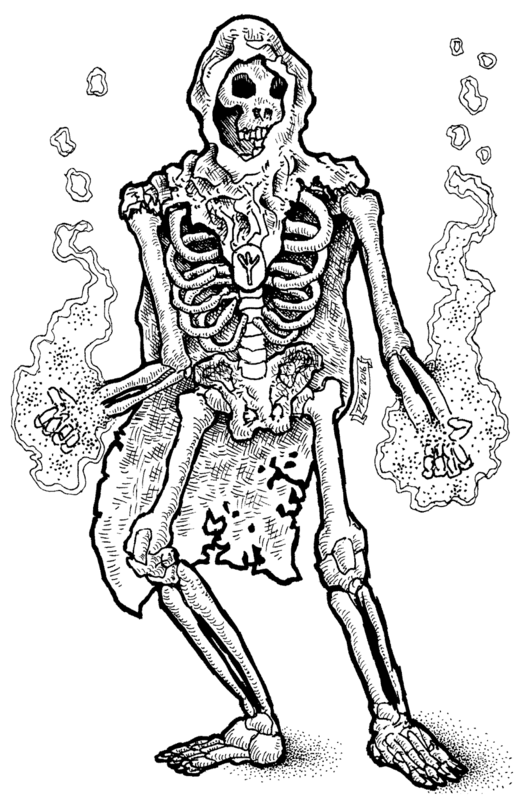 The content will be easily recognizable to any fan of the OSR, which I also consider a plus. The setting can be easily dropped into any homebrew world that has a varied geography. That’s actually one of the best values of this product – its depth of use and versatility. The book offers just enough detail to be playable, yet leaves plenty of room for the GM to exercise their own creativity and expand upon the setting as they see fit and as fits their world. There is a lot of value in this book at the price (pdf $10.00 as of the writing of this review). This product is more than loosely linked adventures. It truly is the basis for sandbox play. GMs and players both will get a lot of value from this book. On the old five star system, gotta give this a solid 4 out of 5. The announcement benefitted Fig but does little for Gygax Games. Fig needs "eyes on". It needs traffic. It needs incoming links. Sure, it's funded some huge IPs for millions of dollars, but these were well-known IPs / developers with huge followings. Compared to Kickstarter and Indiegogo, Fig is barely a fig leaf. See the traffic rankings? I'll throw ENWorld in for comparison. 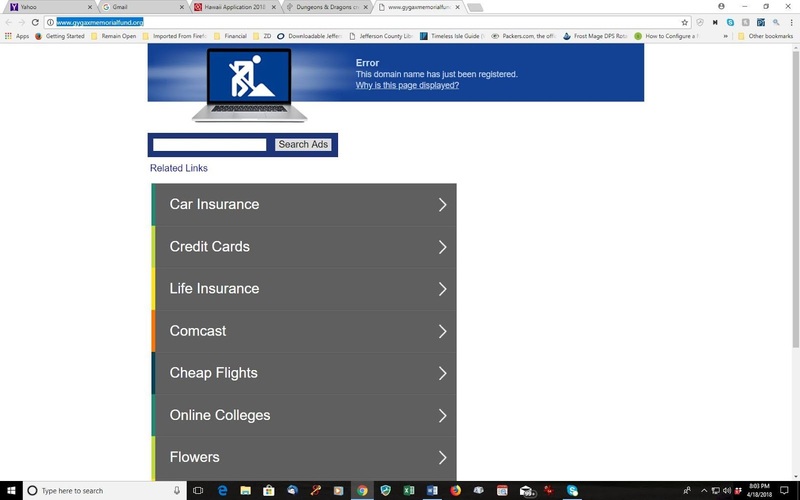 Just as important, if not more, look at the "sites linking in". Nearly 40k for Kickstarter. Over 18k for Indiegogo. 75 for Fig. They aren't in the same ballpark. That's telling. It means that Kickstarter and Indiegogo are destinations unto themselves. Backers will go there to find projects. Few are going to Fig to find projects. Projects are sending folks to Fig. So, yesterday's announcement was potentially huge for Fig. It got them press. It got them traffic. For Gygax Games, with no website, it means very little. No traffic from yesterday's announcement. 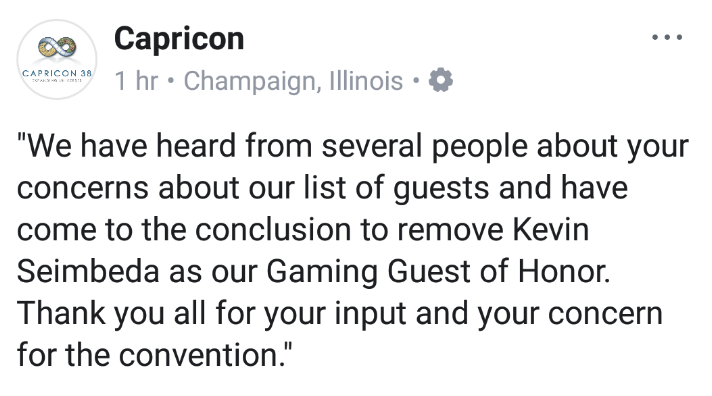 Just an opportunity to piss off the established fanbase of Gary's work (why Alex couldn't you have avoided trashing TTRPGs?) Gamers have a short attention span when it comes to news in the industry, but insults tend to linger. My advice, unsolicited as it is, is for Alex to start priming the "social media pump". For this endeavor to have any chance to succeed Gygax Games needs to have a presence on Facebook, in gaming forums (both tabletop and electronic), news articles, blogs, and Alex needs to be that face. He's personable enough in person. He can't be like Gail, a recluse, as that WILL NOT build up the fan base that will be needed for success. Gygax Games needs a website like yesterday. Professionally done. Pleasing to the eye. It needs to be updated frequently with news related to this project. It needs to funnel Alex's excitement. Talking about ENWorld, the commentary on the relevant thread over there is worth the read. I guess failure has consequences. How many Robotech Tactics backers were left out in the cold? 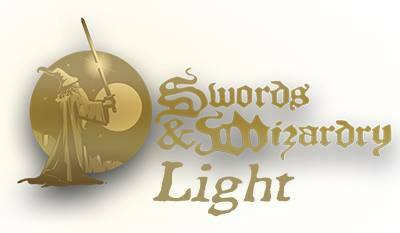 I'm adding the Swords & Wizardry White Box rules in .doc format and the Swords & Wizardry Core rules in .rtf to the Free OSR Rulesets Fantasy page. Perfect for those looking to house-rule or hack their own ruleset together based on the Swords & Wizardry engine. Reminder - Tavern Chat Tonight - 9 PM Eastern - Whitman, Gygax Games - oh my! Yep, I expect a lively discussion tonight at Tavern Chat, what with the recent Gygax / Ken Whitman announcements. 9 PM Eastern on The Tavern's Discord Server. As of 6pm tonight, I am no longer manager/owner of Little Monsters Games & Comics, LLC. I will be staying on till the end of the month to help with the transition of new owners. I will begin persuing a full time career in the motion pitcure industry as well as finishing up some unfinished kickstarter business. I appreceate all of you who have helped my time at Little Monsters an incredable experience. Yep folks, its time for a new episode of ConManKen Goes on the Lam with Marcus playing the part of the chief enabler. Mind you, all that follows are a whole bunch of suppositions. Strong ones, sure, but still suppositions. Now, let us be real. Ken was NEVER the owner of Little Monsters. It was a shell game that benefited both Ken and Marcus UNTIL Ken was served last week with a lawsuit. The store being in Ken's name, even if only on paper, put Marcus in an awkward spot. 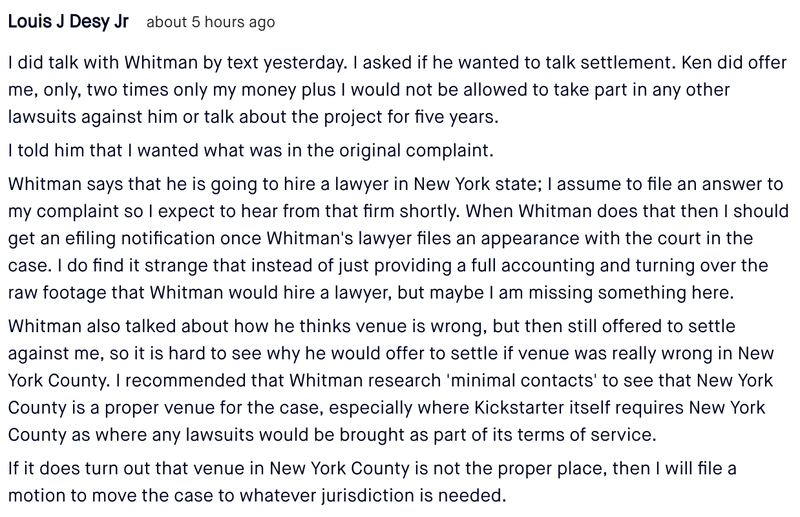 Spotting Kenny a few bucks and giving Kenny a place to sleep (even if it was a cot in the store's office) is one thing - being on the hook to lose a whole business because of Ken's past shenanigans is a totally different ballgame. As for the unfinished Kickstarter business - it's ALL unfinished. Not some of it - ALL of it. How do you ensure the IP you are entrusted with withers on the vine? Refuse to license it for 10 years. How do you attempt to revive its value? Talk about the death of its original market and aim for a new one. What am I talking about? Why, the Gygax Trust and the ludicrous attempt to get value from Gary's work, not from tabletop RPG but from computer games. To accomplish their goal, the Gygax Trust has rejuvenated Gygax Games (you would think they would have revived the website BEFORE the announcement) and installed Gary’s youngest son (and Gail's only child), Alex Gygax, as the CEO. More than anything, Alex said that he’s excited to find his father’s original work a new home in the future of digital role-playing games. Alex said that many of the games that his father created were always meant to be digital properties, and the time is right to fulfill his wishes. 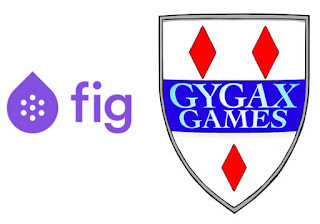 Fig CEO Justin Bailey told Polygon that his company entered into a licensing agreement with the Gygax Trust with the intention of finding developers to pair with it. 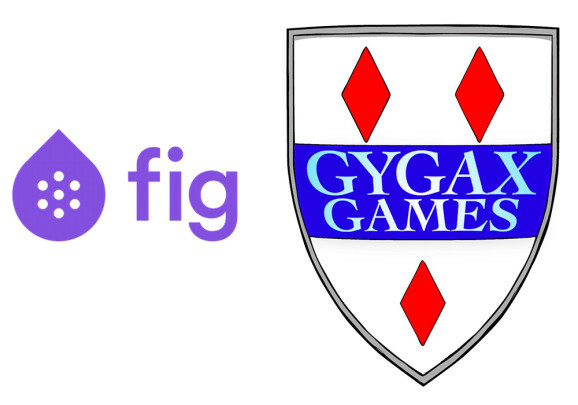 Ultimately, the Fig platform will be used to run the crowdfunding campaigns that will in turn produce the games. 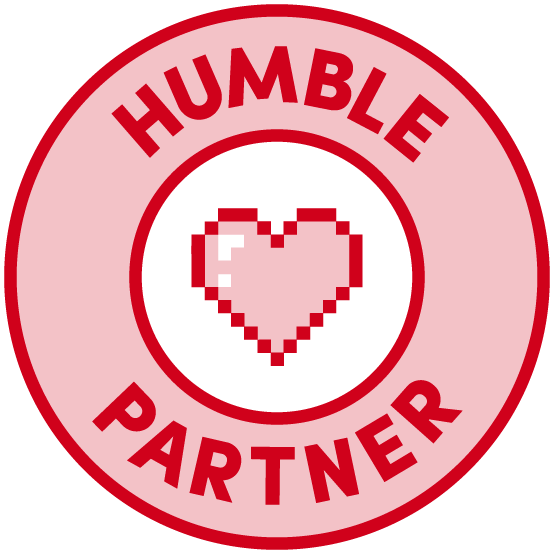 “We’re running a full green-light process with our advisory board,” Bailey said, referring to the team of experienced game developers who help curate games on that platform. 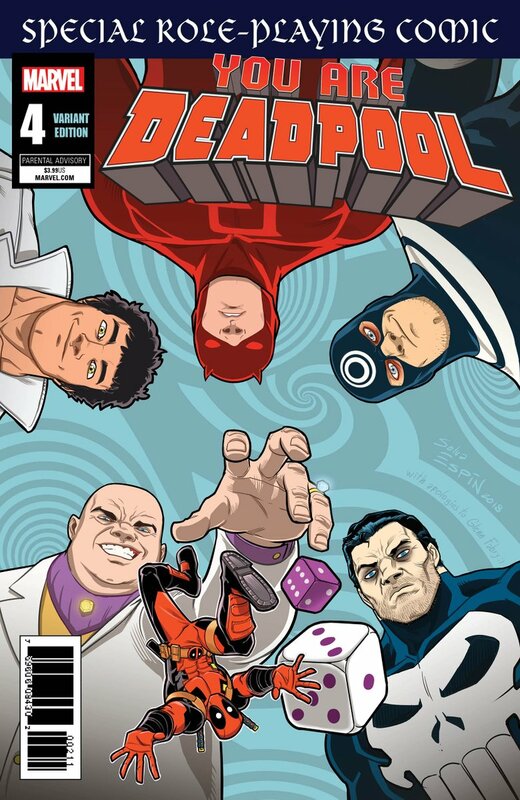 They include Randy Pitchford (Gearbox Software), Feargus Urquhart (Obsidian Entertainment), Tim Schafer (Double Fine Productions), Aaron Isaksen (Indie Fund), Alex Rigopulos (Harmonix Studios) and Brian Fargo (InXile Entertainment). Video games owe a great deal to Gary Gygax, the co-creator of Dungeons & Dragons. In many ways, his game set foundations for the medium, and its mechanics and spirit branch out to all genres these days. But Gygax never created a video game that made it to market. 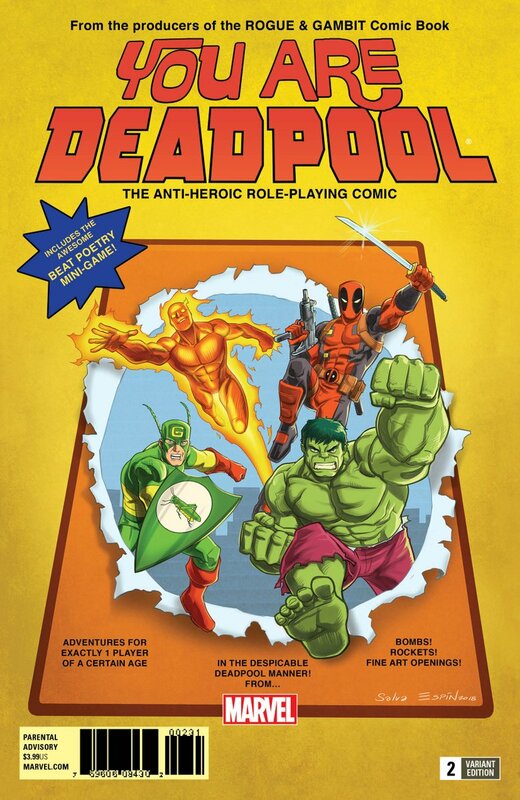 In an interview with GamesBeat, Paul Stormberg (I'm clueless) of Gygax Games said that the projects would deal with, among other things, the original home role-playing game campaign that Gygax ran. (Good luck on that - isnt that owned by WotC thse days?) “We’ll just say it’s something people have been waiting for a long time,” said Stormberg, who’s worked for years in the pen-and-paper RPG industry. “We’ll just saw it’s something people have been waiting for a long time,” Stromberg said. Stromberg explained how over the years, the family has tried to work with studios to make games on Gary Gygax’s works before. “[My father’s work] is something people love, and they stick with it. It had a very family like feeling to it, to everyone that has played or enjoyed it over the years,” Alex Gygax said. On Reddit and those forums, you’ll also find people recounting their fond memories of encounters with Gary Gygax, who always made it a point to interact with fans at conventions and answer thousands of letters and emails. Alex Gygax even noted how his father would answer letters from prisoners. And it’s that passion and goodwill that Fig and the Gygax Trust are hoping to tap for their crowdfunding campaign. So, there you have it. Another deal from The Trust that will go nowhere. Beleive me, with 10 years of practice doing nothing with the Gygax IP, Gail is a master at the art now. If I appear to be overly harsh in my assessment, feel free to make counter-arguments below. Note that Gail is a shrewd business woman, able to balance a Trust and a Fund and accomplish nothing with both of them. Mythras is RuneQuest 6 under a new label. If you are a RuneQuest fan or are interested at all in RuneQuest, Mythras is considered by many to be the ultimate edition of RQ. Bundle of Holding is currently giving us a Bundle of Mythras. 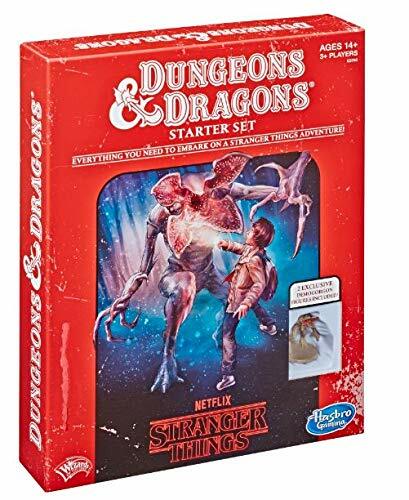 "For just US$14.95 you get all five titles in our Starter Collection (retail value $47) as DRM-free .PDF ebooks, including the 304-page Mythras core rulebook, three adventures -- Madness & Other Colours, Xamoxis' Cleansing, and A Gift From Shamash (that last one is even science fiction!) -- and the 336-page Classic Fantasy supplement (Old School dungeon crawls in Mythras!)." "And if you pay more than the threshold price of $25.40, you'll level up and also get our entire Bonus Collection with seven more titles worth an additional $52, including Mythic Britain (and the Mythic Britain Companion), Mythic Rome (plus the Mythic Rome Maps), and three Classic Fantasy adventures: These Violent Delights, The Terror of Ettinmarsh, and Tomb of the Mad Wizard."